FLOYO (Float + Yoga) package is a Perfect Pairing for those who are keen on practicing meditation therapy. 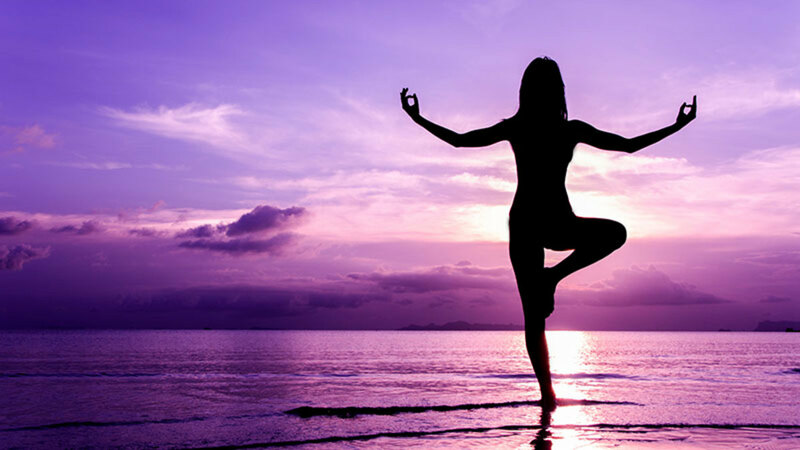 When it comes to relaxation and stress relief, flotation therapy and yoga can be a perfect match. One thing that both practices have in common is that they can relax and ease muscle tension. In yoga, your body is stretched and warmed up through a series of movements that may be of varying levels of intensity and difficulty. The relaxation achieved in yoga class may gradually make you more flexible and able to achieve more difficult poses. Flotation therapy can benefit your yoga practice by helping to relax muscles between sessions, making you more flexible and advancing your practice. Try combining a yoga class with an hour in a flotation tank and feel the rejuvenating effects this duo can have on your body. 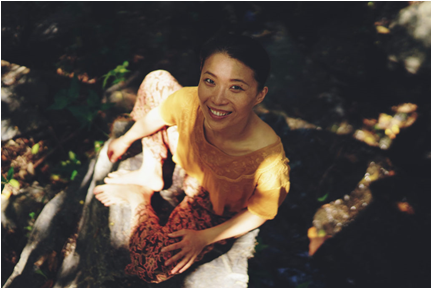 Here is KoKo's Bio, a 4-year experienced Yoga Instructor who will tag along with you during your indulging time at Hobart Float Spa. Koko has been sharing yoga internationally for over 4 years experiences. She is a certified yoga instructor (RYT-500, Yoga Alliance) and was trained intensively with several great yoga masters in the foothills of Himalayas Rishikesh, India. She studied various yoga traditions from Classical Hatha Yoga, Yin, Vinyasa Flow, to Kundalini. Her philosophy is to bring Love and Compassion into our daily life, and practice it with ease,and understanding. For our FLOYO (Yoga Flow + Float) package, she’ll guide you through the dynamic flow into finding your inner self, and ultimately settling into the peaceful state of mind before embarking an hour float journey. A blissful state — if you must ask what you sign up for. Koko is such a wonderful soul who smiles with her heart which is full of love. She gave a session on Kundalini Yoga, and it was an amazing and beautiful experience for me. Her energy was so flawless that I just flew with that energy throughout the practice. I was so deep and intense into myself that by the end of the practice I was experiencing a free flow of Divine Light and energy with in my whole body. My whole being was transformed into my Heart. If you haven’t taken a class with her, book one today!